Lot 4 South & West Yorkshire, to provide Architecture. Lot 4 North & East Yorkshire, to provide Architecture. Our successful bid follows on from our previous framework appointment to the first YorConsult framework, again to provide Architecture services. 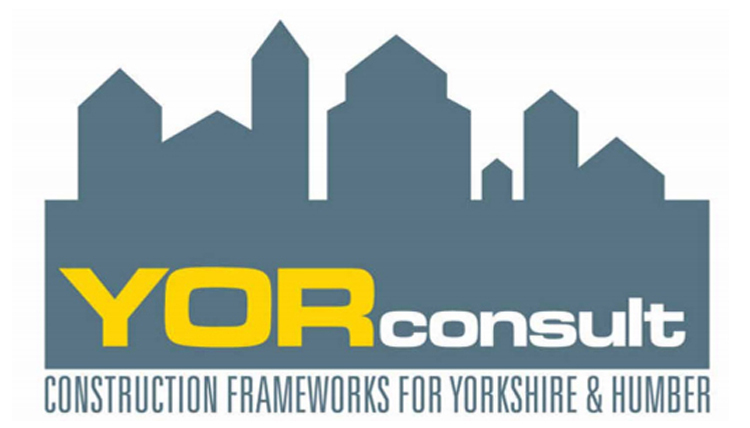 YORconsult provides local authorities and other public sector organisations and registered charities in the Yorkshire & Humber region with access to high quality construction related consultants. Please contact our Director, Alex Lodge if you would like more information about this framework or the ways in which public sector bodies can appoint DarntonB3 to provide services.